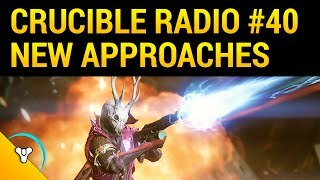 It’s been a long time coming but Bungie has finally revealed some of the new content we should expect to see in the April Update. Of course, what we’re really looking forward to is the Crucible Reveal in 2 weeks. But in the meantime, we’re letting our PvE freak flags fly. To stay on topic, the second half of this episode covers a few of the major problems that might be keeping some people from the Lighthouse. 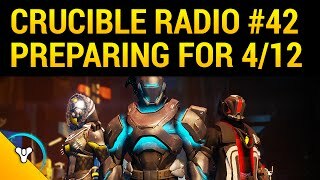 If you’re struggling in Trials, listen up!